We recently had a website built and would like to share it. 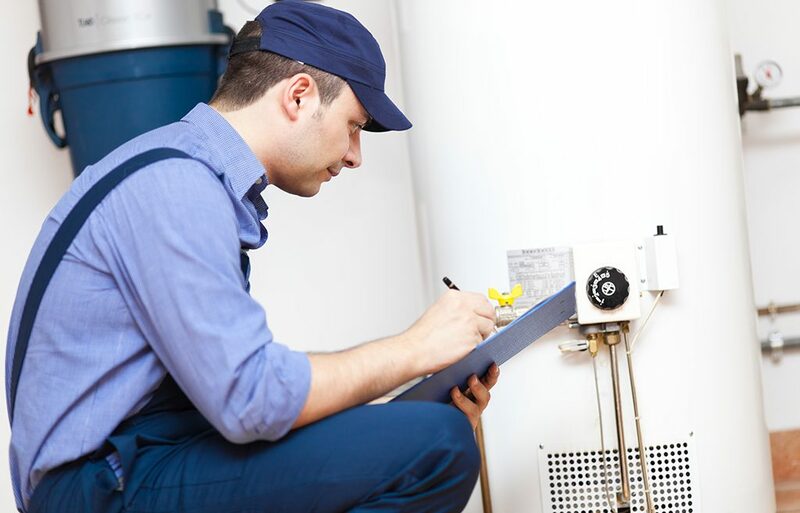 Water Heater Tune up – Only $89! Servicing Norristown, PA and with almost two decades of experience, MB Heating and Air Conditioning provides honest top notch service at affordable rates.